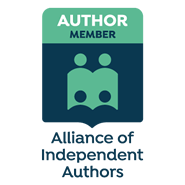 This Bookbub bills itself as the “ultimate guide” for an author or publisher to the practical sites for self-publishing and book distribution, and it pretty much lives up to its name. Concise, organized and to the point. If you want to learn a lot and save a lot of time, read through this fairly carefully. First lesson: Get your book on Amazon with CreateSpace.com and Kindle with KDP. 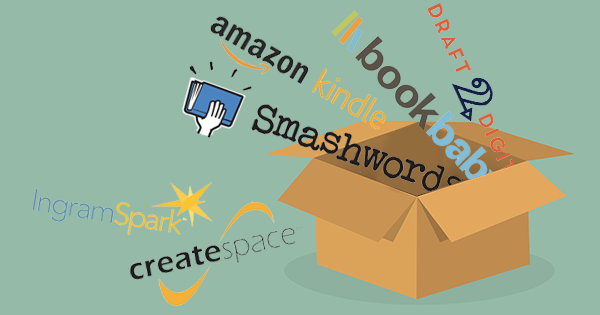 Second lesson: Get your book on other important platforms with Smashwords.